Esports Immigration Services for Racing Games ? Racing Esports games are some of the of the oldest and most well-established competitive genres in esports. 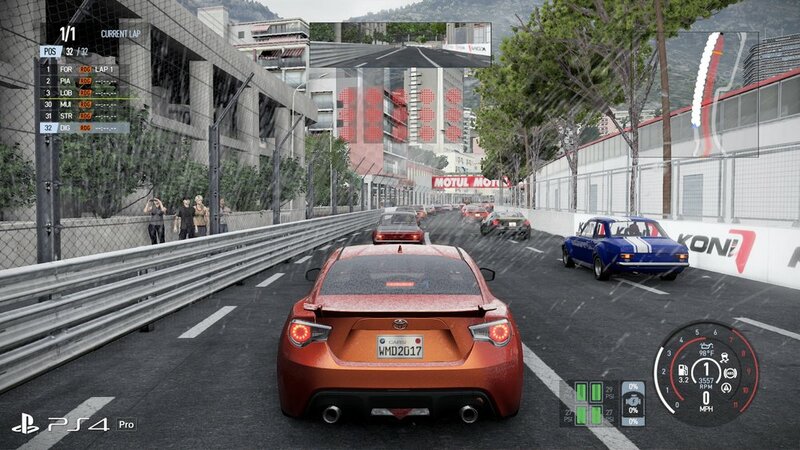 Game titles that can support a successful esports visa petitions, including the P-1 visa, include iRacing, Project CARS, TrackMania, F1 Esports, Forza Racing, Rocket League, and Nascar Heat . Millions of people play real time strategy games which leads to large number of registrations for tournaments and also high prize pools for tournament wins. Both of these factors bode well for successful esports athlete visa petitions.